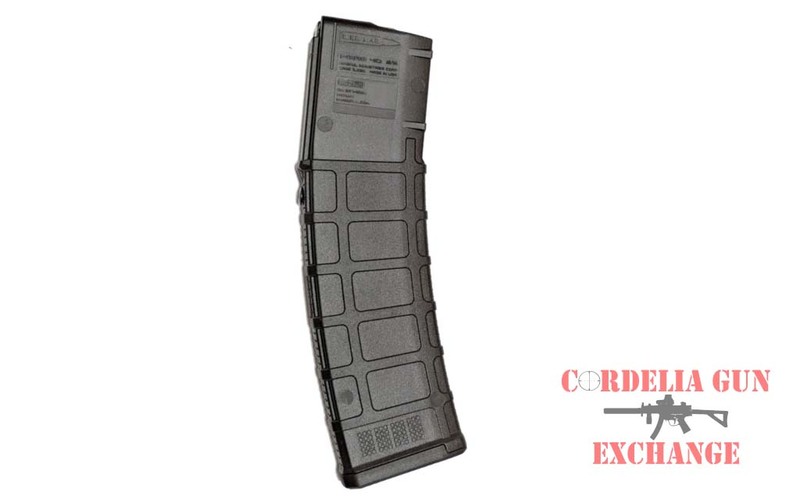 CA Legal Magpul 10 Round AR10 308WIN Magazine! 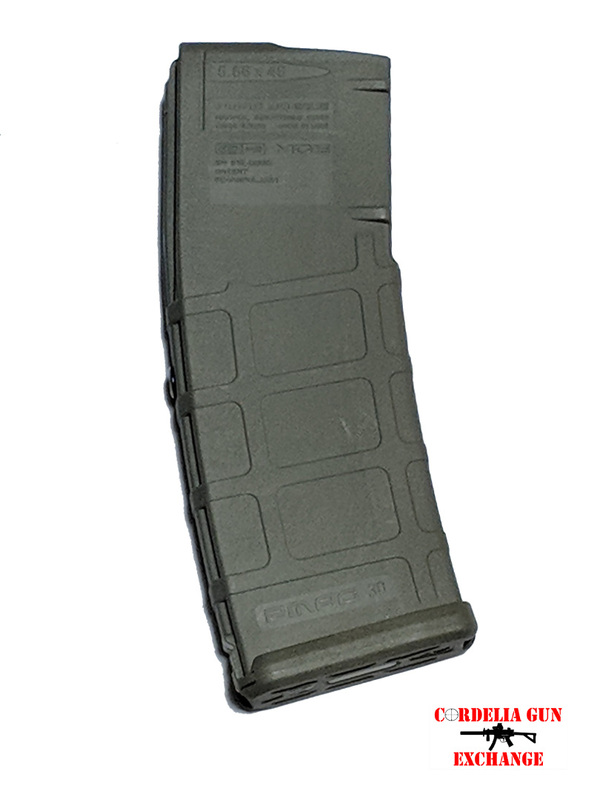 The California Compliant 7.62×51 NATO (.308 Winchester) Magpul PMAG 10 LR/SR GEN M3 brings Generation 3 technology to the smallest possible magazine size. 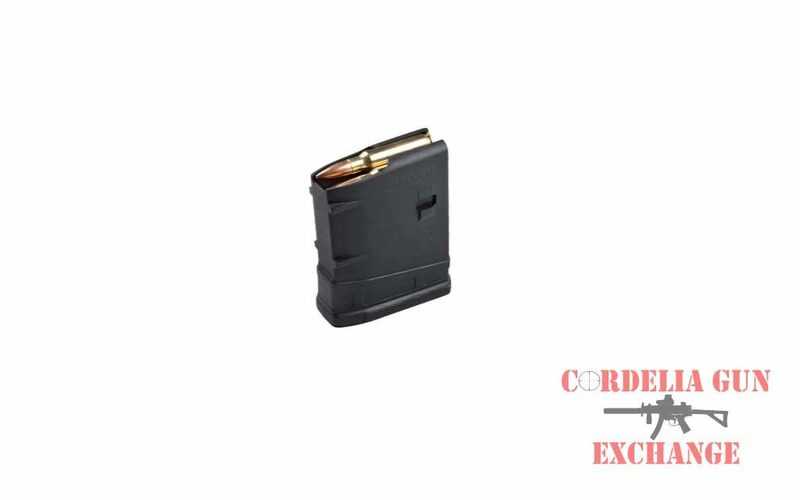 California Legal Magpul 10 Round AR10 308WIN Magazine! 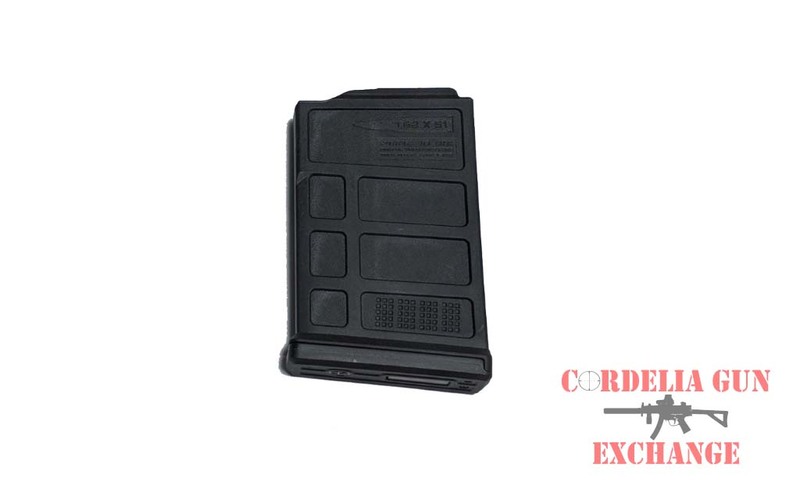 The California Compliant 7.62×51 NATO (.308 Winchester) Magpul PMAG 10 LR/SR GEN M3 brings Generation 3 technology to the smallest possible magazine size. 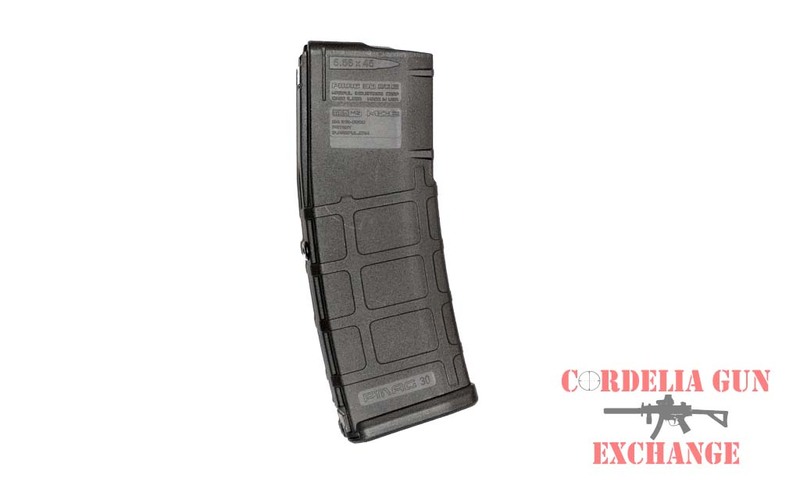 The Magpul 10 Round AR10 308WIN Magazine is ideal for hunting applications, depending on local hunting laws, and also for states where overall capacity is limited. 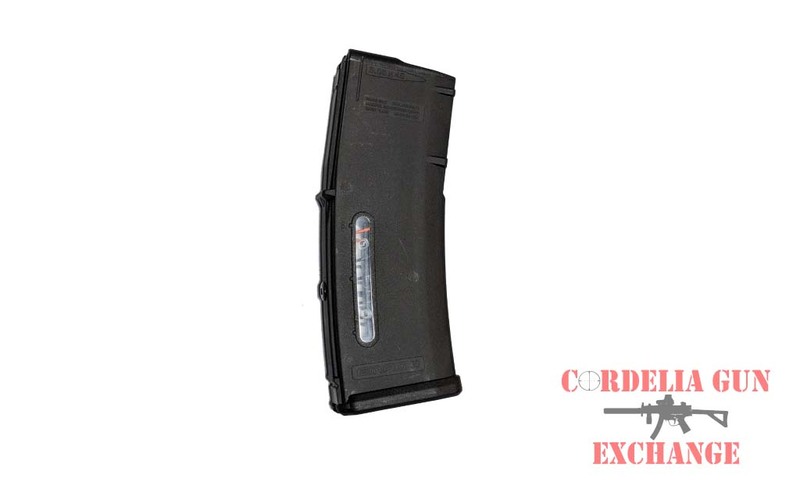 The Magpul 10 Round AR10 308WIN Magazine is perfect for use with a bipod or when shooting off of a pack. NOTE: Compatible with older model Bushmaster .308 ORC, Remington R-25, and DPMS LR308 rifles, but not optimized for bolt lock functionality with newer models based on the DPMS GII design. NOT compatible with Armalite AR-10B, Springfield Armory M1A, Rock River Arms LAR8, FN SCAR 17S, PTR-91, HK417 or any other rifles that utilize M14, FN FAL, or HK 91/G3 patterned magazines.